Over 140 color photographs with prices in captions. 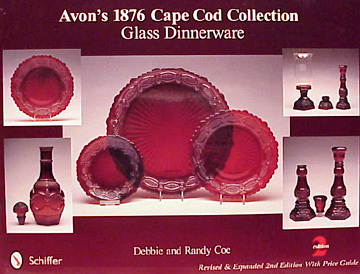 Deep ruby glass dinnerware has attracted many collectors and Avon's Cape Cod is one of the most beautiful of the patterns. 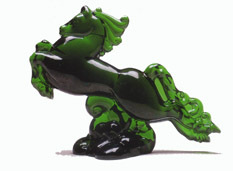 Made from 1975 until 1993, there 37 different pieces produced. Over 140 color photographs beautifully display all the pieces. 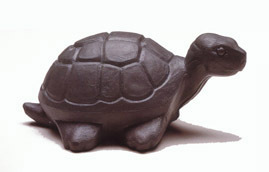 The date each design was approved, name of the designer, number of molds used, and original mold drawings are included. Prices for all the pieces are in the captions. In this second edition is a new chapter describing the table runner and napkins that were offered at the end of the Cape Cod production. Additional boxes have been photographed with the items. All prices have been evaluated to reflect the current market. In addition at the request of many collectors, we have added original selling prices. This is the first and only book dedicated to the Cape Cod pattern.